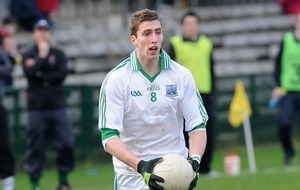 CAPTAIN Eoin Donnelly is the only Fermanagh player at risk of missing the May 31 Ulster SFC quarter-final against Antrim. 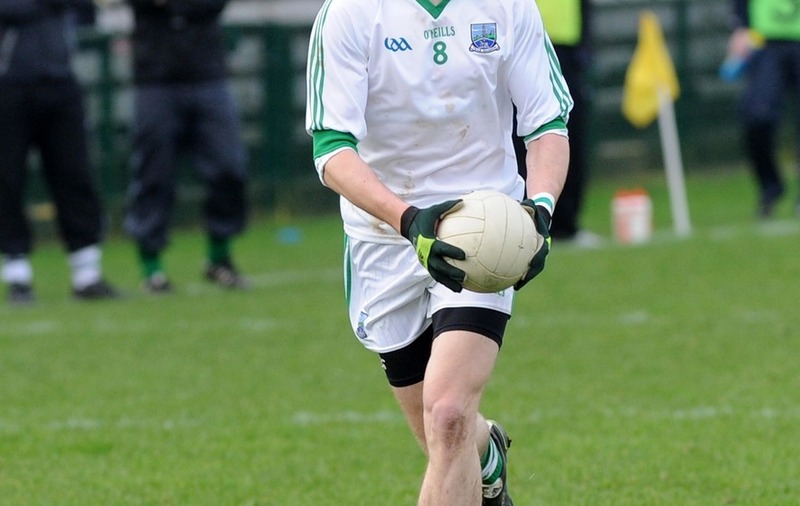 The Coa O’Dwyers clubman is still some way off recovering from the thumb injury which ruled him out of the NFL Division Three final against Armagh. 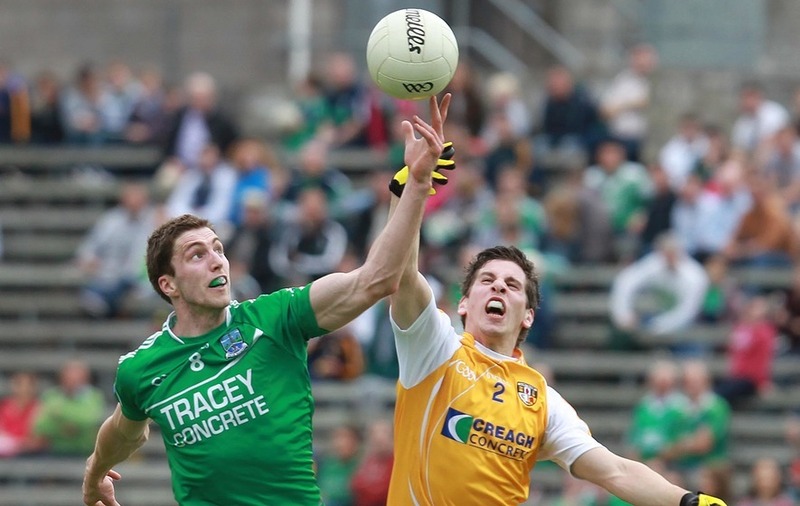 Donnelly played at centre field in last year’s topsy-turvy 2-18 to 3-13 Saffrons victory and while he said there was “a glimmer of hope”, Fermanagh manager Pete McGrath conceded that having Donnelly back for the Brewster Park clash would be an unexpected bonus. “He’s doubtful, he is quite doubtful at this stage,” McGrath said. 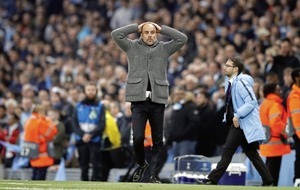 “He has been unfortunate, he is our captain and he was having a marvellous season. 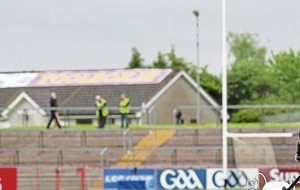 We missed him in the League final, there’s no doubt about that and he is very doubtful for the Antrim game. The positive news is that, apart from Donnelly, almost everyone else in McGrath’s panel is good to go and trained last night at the impressive Derrygonnelly club grounds. “Since the League final we had a couple of soft tissue problems,” said former Down manager McGrath. “Ruairi Corrigan had a bit of a hamstring problem and he’s back doing training, Ryan McCluskey took a knock that day as well and he should be back doing full training by the middle of next week.